I create beautiful, sensual and evocative imagery of women. I place a high value on developing a connection with each of my clients, which will ensure we are able to create real and gorgeous images. Not only will this experience transform the way you see yourself, but together we will create timeless and original pieces of art that you will love and enjoy. Boudoir sessions with us in our Vancouver studio start at $1250, and can be customized to include multiple outfit changes, the use of our specialty sets, and of course we have gorgeous albums available for purchase after your shoot. Please get in touch with us so we can send you more detailed information. Classic portrait sessions are $499 and include makeup and hairstyling, as well as a few digital files. Lifestyle photography is available for those who need content for their website/social, please inquire for more information. Payment plans are available (just ask!) and we accept all major credit cards. A non-refundable retainer of $500 is required to book your shoot day and time. 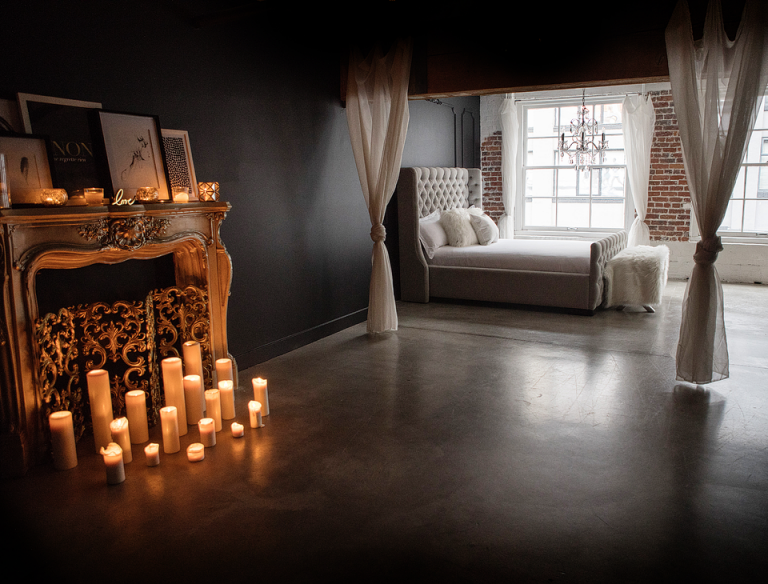 For more information and to book a boudoir shoot in our Vancouver boudoir photography studio, send us a message.